I wasn’t sure what to blog about today. I decided not to do a “Things I’m Thankful For” post because, well, I’m thankful for a lot and being the non-traditionalist I am at times I didn’t want to do what many others were doing. Besides, it’s not a traditional type of day in my home. Instead of turkey and mom’s party potatoes (potatoes are the only thing I care about, forget the rest), I bought a Papa Murphy’s pizza. It was a nice change in food (but I do want potatoes). 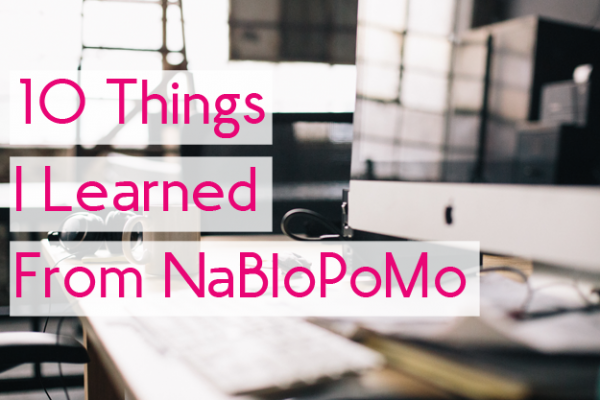 The NaBloPoMo daily blog prompt from BlogHer arrived in my inbox this morning, and I thought it was a good choice for a topic. It has me contemplating where my blog will be in the future. Where do I see my blog in one year? Five years? Who can see the future? If I dare to dream though, I will have at least over 125 more posts published on this blog by this time next year. The number right now is a bit scary to my eyes. I know I can do 30 days in a row of posting, so 125 spread out over the course of a year shouldn’t be too bad. Right? At any rate, I’d like to take this blog and make it grow into an eventual part-time job. It might be putting the cart before the horse, but I have had a strong spurt of motivation and creativity through the NaBloPoMo challenge. This blog has been sitting here getting dusty for some time. I believe I first set up WordPress and found a theme in 2011 or 2012. I had also started a Second Life fashion blog around then. However, I wanted a personal one too. When you first set up a blog, you want it to be perfect right from the start. You want the site to feel comfortable and familiar, like your personal space at home. I learned that yes, you do need to find a look that represents you, but making it feel totally like home takes time. It won’t feel that way if it stays empty. Once I had found a theme, I needed the name. I was a little stuck there. So my site just sat…again. I thought about it from time to time, fiddled with plugins, researched tips on what other bloggers deemed essential when beginning to blog. I learned more about SEO, social networking, and how people turn their skills into fun hobbies and careers they enjoy. It was such an appealing idea to get writing. I had blogged on Myspace for awhile in years past, I wanted to do it again; but I kept feeling held back by one reason or another. Ugh, the excuses our inner selves make for us! I think however, the time just has to be right for everything to come together. At times it just comes together slower than others. An online friend helped me in finally choosing my domain and site name, he helped me design my logo after I settled on a different theme, then I let the site sit for a little while once again. 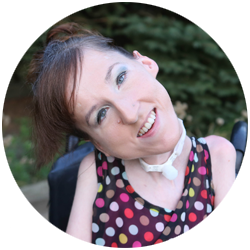 I blogged a few times in 2013 and earlier in 2014. I asked a couple people to read my writing and give me feedback. I wasn’t sounding like myself. I was too stiff. They told me it was like I was trying too hard to write correctly, as if I was writing for college assignments. I tended to agree with that. What I was writing sounded exactly like that! Anyway, now that I have a handle on it and have remedied that particular issue, I feel much better in this space of mine. I am confident enough in my writer’s voice to think blogging could potentially lead to exciting opportunities for personal and perhaps professional growth. I know I still have work to do in many areas. Learning and experimenting are the fun parts of the whole process! So, in the future I see my blog growing as I do. Getting better and publishing more high quality content in time. Maybe I will share other creative projects here as well. I have some high hopes. When the challenge of NaBloPoMo is over and I get into a regular routine, I will have a better idea of where the blog will go. Five years is a bit far out for me to assess where this all might lead. I am excited to continue on the journey and to see where this road takes me! 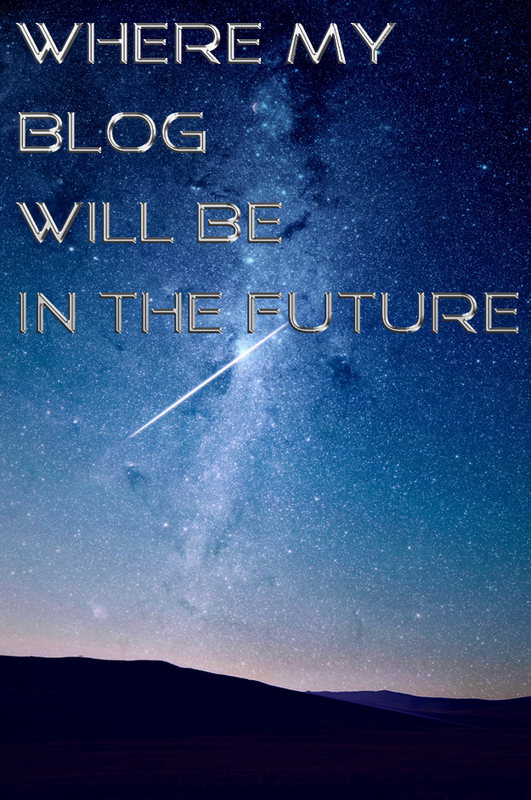 Where do you see your blog in the future? Or if you have been blogging for awhile, how far has your blog come since your first few months? Comment below!